We love making things and learning new technologies. As part of that passion we work on internal projects making tools to better serve our clients, our team and the web in general. Here are a few of the projects we're working on now. Drupal security updates are a regular part of our lives, and while their importance is hard to overstate, keeping up with code updates for hundreds of modules across dozens of sites can get to be a bit of a headache. 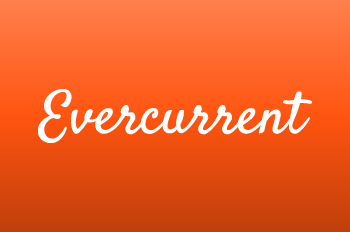 Enter Evercurrent - a way of managing and being notified of Drupal updates across multiple sites and platforms. Improve your team's productivity. 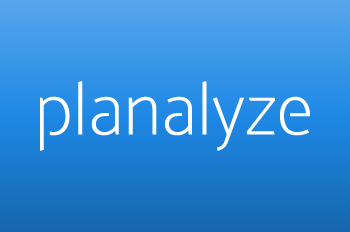 Planalyze is a real-time daily planning and check-in tool that keeps your team in sync and ahead of the day. Get more done. What could be better than Elixir and Slack? 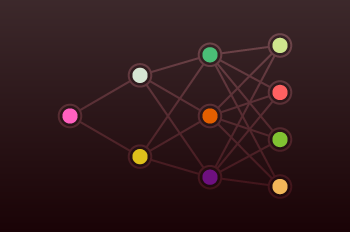 Our original internal Slack bot was showing signs of age so we undertook creating a new bot that would leverage Elixir’s lightweight asynchronous threads to quickly and efficiently interact with our favorite messaging service, Slack. 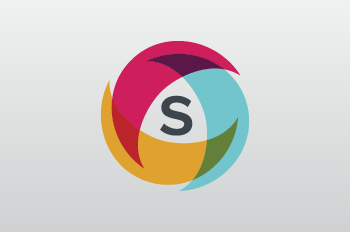 We’ve used the framework for everything from time tracking to meeting managing, all from within Slack. 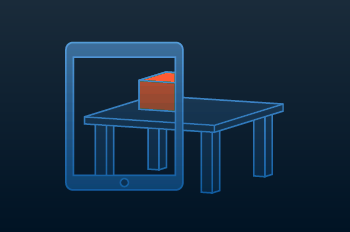 Augmented reality (AR) frameworks are becoming more commonplace, so we wanted to see what business value an AR application might provide to our clients. Being able to show how a large appliance might look in your house or garage using a smart device could be a great way of showing off products, and a fun way to engage users. We’ve made several mobile apps over the years, and wanted to try our hand at this new technology. "Ricochet was very impressive with their knowledge, abilities and professionalism. We never ran into a technological roadblock or problem that couldn't be solved. They were able to offer new, cutting-edge solutions around every corner, and they were fantastic about staying in communication. It seemed like we were always able to get ahold of someone, whether it was Tuesday at 1am or Saturday at 7am, someone was quick to respond and help address an emergency or even a simple inquiry. Truly professional service, and quality work.